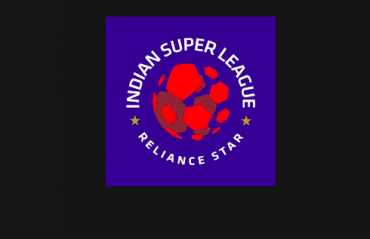 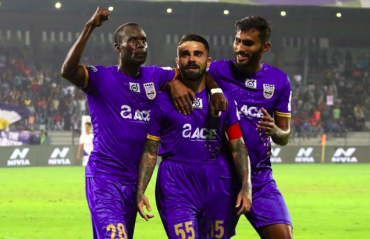 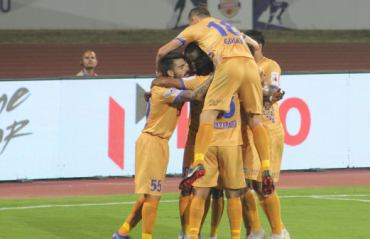 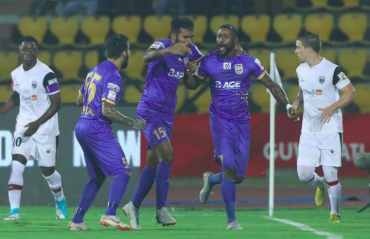 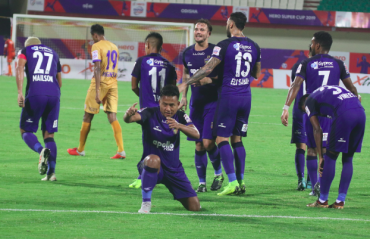 Chennaiyin booked their passage into the quarter-finals of the 2019 Hero Super Cup with a well-played 2-0 victory over fellow Hero Indian Super League side (Hero ISL) Mumbai City at the Kalinga Stadium in Bhubaneswar. 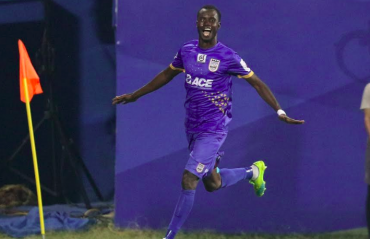 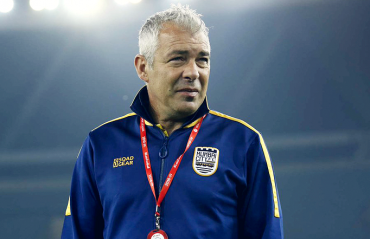 ISL SEMI-FINALISTS Mumbai City FC have released their full squad for their upcoming Super Cup 2019 campaign, and it's quite heavy on domestic talent. 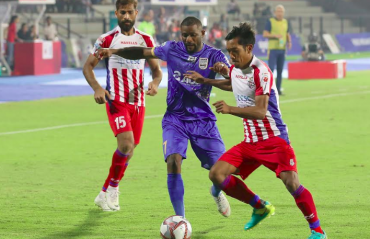 Bengaluru FC failed to capitalise on their numerical advantage as they were held to a 1-1 draw by 10-men Mumbai City FC in an engrossing Hero Indian Super League battle at the Sree Kanteerava Stadium, Bengaluru, on Sunday. 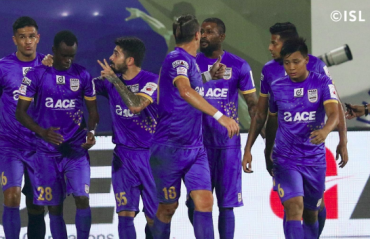 Mumbai City FC’s sublime run of form in the Hero Indian Super League (ISL) continues unabated as they completed the double over defending champions Chennaiyin FC with a 2-0 win at the Mumbai Football Arena here on Thursday. 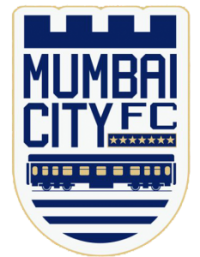 Mumbai City FC are on a roll and it comes as a pleasant surprise to most followers in the Hero Indian Super League (ISL).